Dr. Jeff Toll graduated from the University of Pennsylvania in 1990. After 5 years in general and emergency practice, he completed a residency in Small Animal Internal Medicine at Cornell University in 1997 and became board certified by the American College of Veterinary Internal Medicine (ACVIM) in 1998. He served one additional year at Cornell University as a Lecturer in Emergency Medicine. 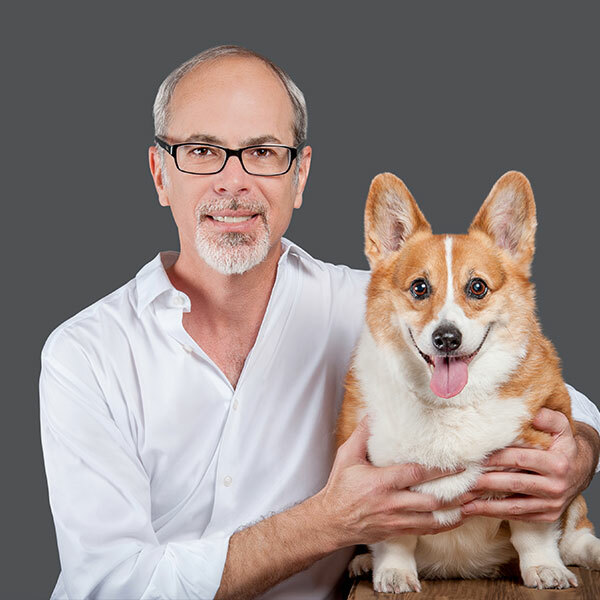 Dr. Toll has been practicing internal medicine in South Florida since 1998, supervising canine and feline blood donor programs, running a veterinary hemodialysis service, performing clinical research, and training interns and residents. In recent years, Dr. Toll established and operated a mobile internal medicine service, Advanced Veterinary Medicine® of Miami, serving Miami-Dade, Broward, and Palm Beach Counties. Dr. Toll is a former member of the ACVIM Board of Regents, past president of the ACVIM Foundation, and former Chair of the ACVIM Education and Research Committee. He has numerous scientific publications and has spoken at a number of local and national meetings. Jeff lives with his talented wife Julie, Frankie the Pembroke Welsh Corgi, Marguerite the tortoise, Momo the hermit crab, Colonel the rooster, and who knows what else on any given week.